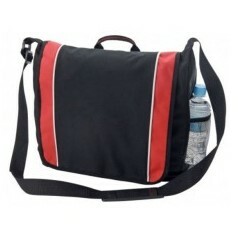 Casual bags are the most versatile of promotional bags that you can supply for your corporate team or for your clients. 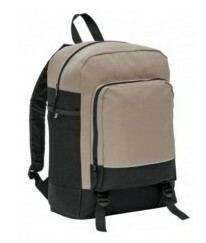 We carry a huge range of bags to suit your needs, including backpacks, satchels and duffle bags. Buying personalised casual bags online couldn’t be any easier - select your style of bag and we will expertly custom brand it with your logo or images. 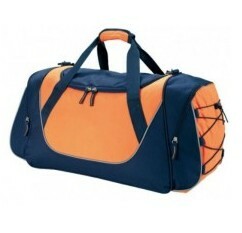 All our casual bags feature large blank surfaces to enable you to seamlessly place your logo onto it. You can opt to have your branding decorated onto the bag with subtlety or you can choose to emblazon your graphics with large images and strong colours - the choice is yours. Either option will ensure you have a great looking promotional bag for you and your guests. Want to save money? 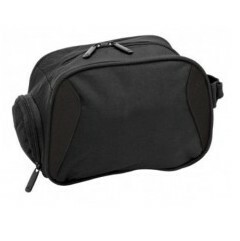 Well we are Australia's go-to vendor for when you need to bulk order casual styled bags for your event. Buy your bags through us and with one of our dedicated sales team members, and you’ll save money. 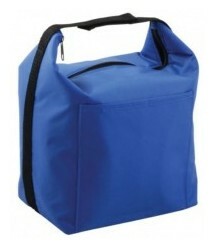 We are the very best and cheapest bulk bag supplier in Australia. A great bag made with care and quality, combined with your branding, makes an unbeatable combination. Your guests will absolutely love the product, whilst at the same time, your logo will be displayed every day for all to see. The only way to ensure your guests love your bag is to choose our bags, which are made with quality, care and great looking aesthetics that Aussies will love.